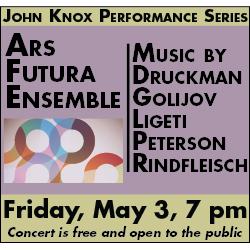 Certain chamber music ensembles make intuitive sense. 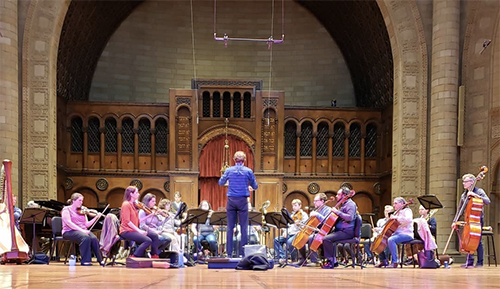 A string quartet has four voices with matching timbres, perfect for writing balanced counterpoint, while a wind quintet provides a variety of colors and allows for cohesive ensemble playing, since all the players must breathe. But the Prima Trio’s combination of clarinet, violin (or viola), and piano is less obvious. Each instrument hails from a different family, each with a distinct tone color and disparate methods of articulation and phrasing. 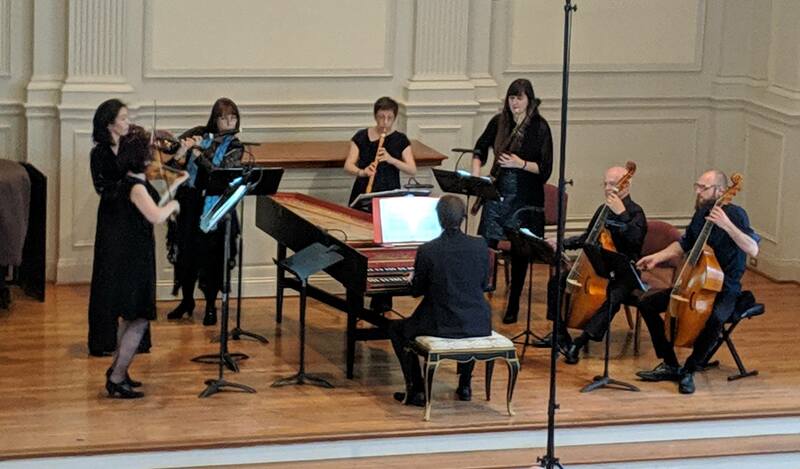 Such difficulties explain the comparatively small canon of repertoire for the combination, though the Prima Trio has found some attractive works, as they showed in Oberlin’s Kulas Recital Hall on January 10. 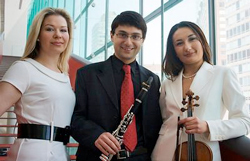 The Trio, consisting of clarinetist Boris Allakhverdyan, violinist/violist Gulia Gurevich, and pianist Anastasia Dedik, formed at Oberlin in 2004 when all the members were students there. 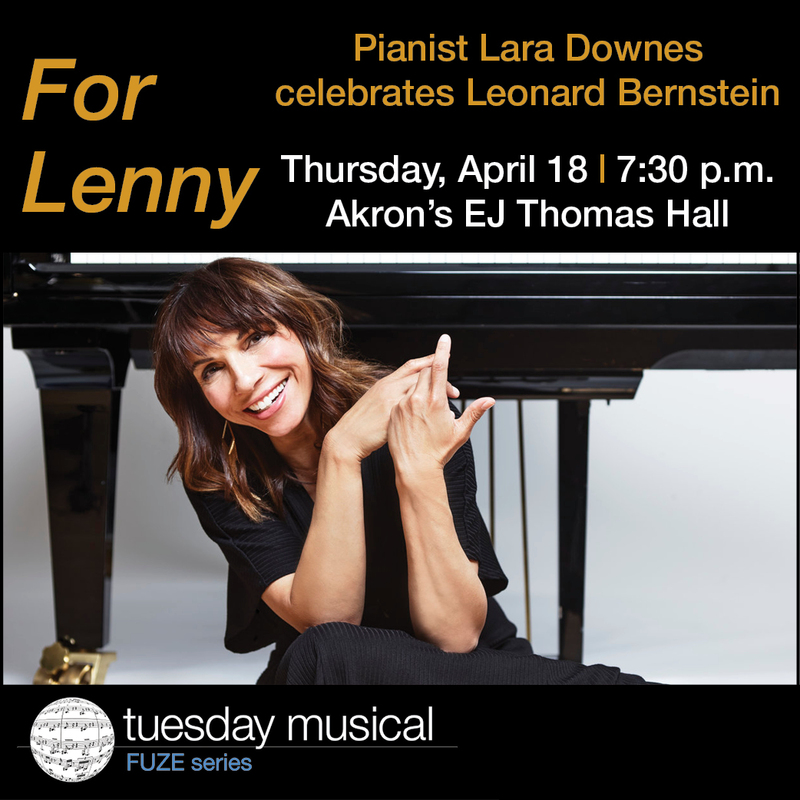 They went on to win the coveted Grand Prize at the 2007 Fischoff Chamber Music Competition despite the challenges of their particular combination of instruments. 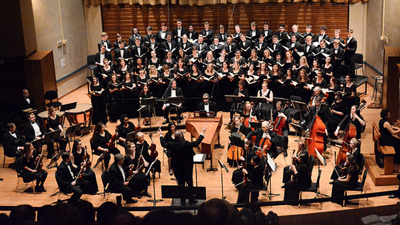 On the basis of their performance in Oberlin, they did so through smooth, easeful playing. Milhaud’s Suite for clarinet, violin, and piano, with its lucid simplicity and innocent melodies, was an excellent fit for such a style. Not once did a break interrupt the flawless tone of Allakhverdyan, who is one of two principal clarinetists in the Metropolitan Opera Orchestra. In his own arrangement of Ástor Piazzolla’s Oblivion, he showcased his ability to produce extraordinary quiets, his understated phrasing a vivid contrast to Gurevich’s bold extroversion. Dedik consistently supported her counterparts with even, unbroken realizations of accompanimental figures, especially in Schumann’s eccentric Märchenerzählungen (Fairy Tales), the lone piece for which Gurevich took up the viola. 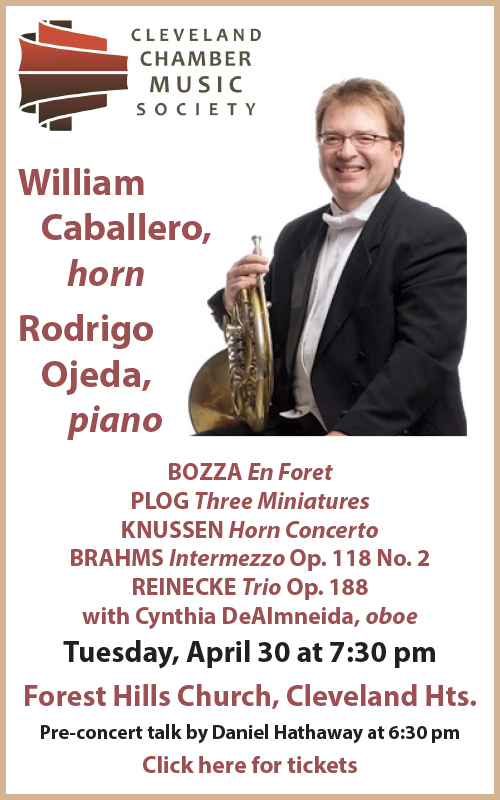 Even in more flamboyant pieces like Allakhverdyan’s arrangement of Piazzolla’s “Otoño Porteño” from Four Seasons in Buenos Aires or Srul Irving Glick’s excitable Klezmer’s Wedding, the Trio emphasized unblemished, collected playing, perhaps to a fault. 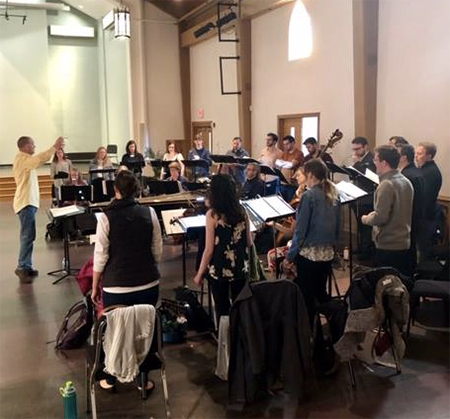 Sometimes roughness and excessive energy are called for, especially in a piece like Glick’s, which imitates the rowdy dance tunes of Klezmer music. Khachaturian’s Trio for clarinet, violin, and piano also uses popular folk music as source material. It was the first piece the Prima Trio performed together, and they explained that it contains a little bit of each of them: the piece quotes an Uzbek folk tune and Gurevich is from Uzbekistan, Allakhverdyan and Khachaturian are both Armenian, and Khachaturian lived for most of his life in Russia, which is Dedik’s homeland. The work, which conjures images of bleak Eastern steppes, was especially well-received in Oberlin, as there were several proud Armenians in the audience (they cheered when Allakhverdyan announced his heritage, explaining that they shared it). There are always intelligent ways to work around inherent challenges, and the Prima Trio has found one to avoid the imbalances of their instrumentation. 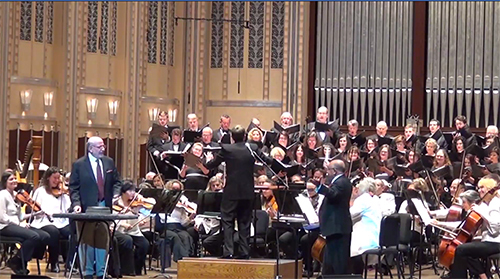 Published on ClevelandClassical.com January 13, 2015.